With the recent surge of popular interest in things angelic, especially the proliferation of “fluffy” angels, I expected Davidson's book to be more mainstream pap. I was pleasantly surprised. With no apparent religious bias, Davidson's book places “demons” right next to “angels,” explaining in the book's introduction that the lines drawn between angels, fallen angels and demons are arbitrary at best. His book is well-researched and includes angels from various religious sources as well as literary sources such as Poe and Milton. Scattered throughout the text are black-and-white reproductions of art, mostly old and ancient, depicting angelic beings. 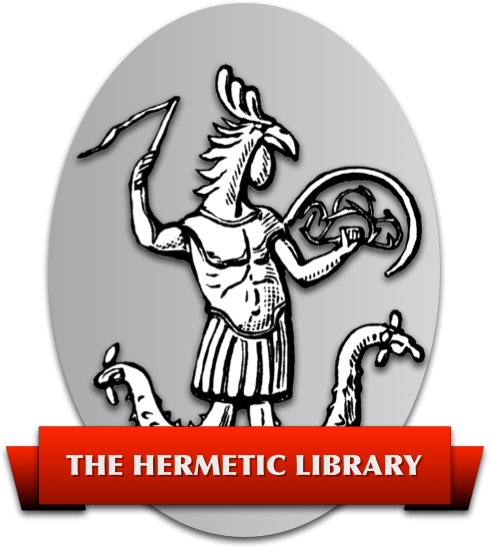 The appendix has many charts and lists of angels and angelic scripts and seals, diagrams of amulets, magical circles and accessories for evocation and angelic spells, prayers and an exorcism. The bibliography is vast.